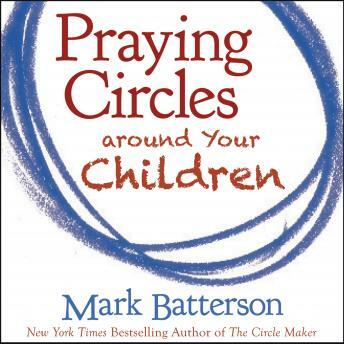 As Batterson says, "I realize that not everyone inherited a prayer legacy like I did, but you can leave a legacy for generations to come. Your prayers have the power to shape the destiny of your children and your children's children. It's time to start circling." I have been praying for answers because I thought I wasn't doing enough. This short book breathe new life into me and directed me to answers that I'd forgotten were in my arsenal. Well written. Easy to listen too and applicable points for everyday life. It really helps you think outside the box when praying for your child. Thank you!